Like Nokia, Sony, סמסונג And others, too LG Is preparing for the big technological show of the current month - the largest annual mobile exhibition in Barcelona, ​​which will open in about three weeks. Like any other actress trying to maintain relevance and find new avenues of income, it was natural to assume that too LG Will choose to launch a device that supports the fifth cellular generation soon - and the basic estimate was that it would happen within one of the G8 versions, which will arrive as usual in the February-March environment. 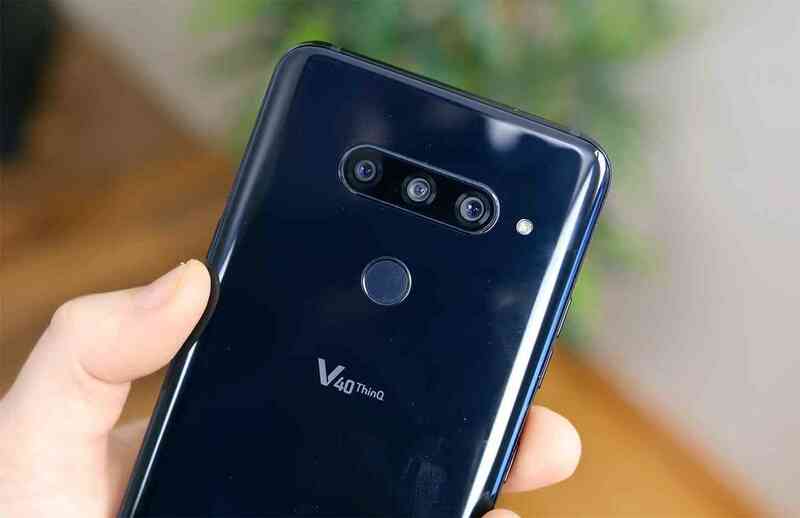 Now we get a fresh report that says a slightly different possibility: the G8 will be the new global flagship product,LG V50 will be offered alongside it as the designated 5G model to be launched in the markets where it will be operated Networks Support for the foreseeable future. 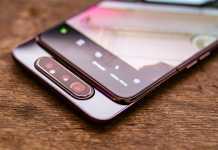 The V50, which will come only about six months after the launch of the LG V40 model, may provide an 6 OLED screen, a Snapdragon 855 chip, and a dedicated X50 modem for next-generation communication, evaporative cooling that becomes popular on powerful smartphones and 4,000mAh battery - smaller than the 5,000mAh capacity on which we heard reports on Samsung's first 5G device (the Galaxy S10X). 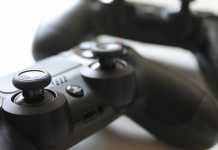 as per The report of the Korean site ET News, The price of the unique model that will begin to be sold in March may reach $ 1,350 - and it certainly feels like part of a broad trend that will make the fifth generation products very expensive compared to their counterparts in the "LTE Seller. The G8 is expected to be the Korean company's most popular flagship product for the next six months, and will continue to carry the thinQ branding used by many other smart products from the company. 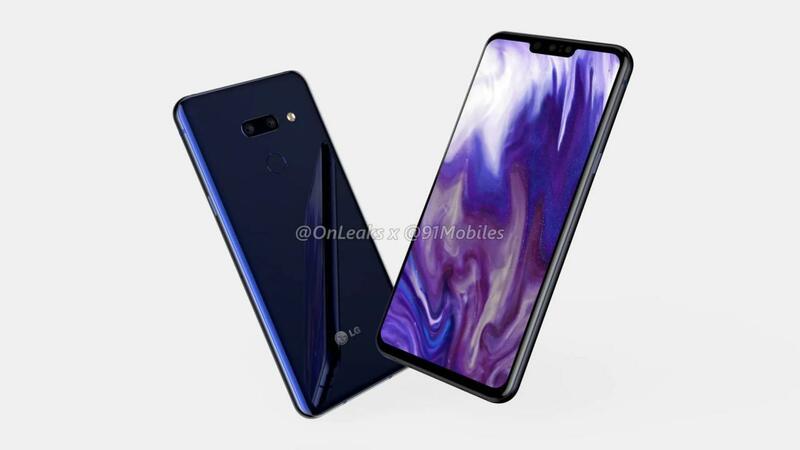 It will provide an 6.1-inch IPS panel and QHD resolution, chip Snapdragon 855, dual front and rear cameras, an enlarged 3,500mAh battery, and a traditional fingerprint scanner built into the back. 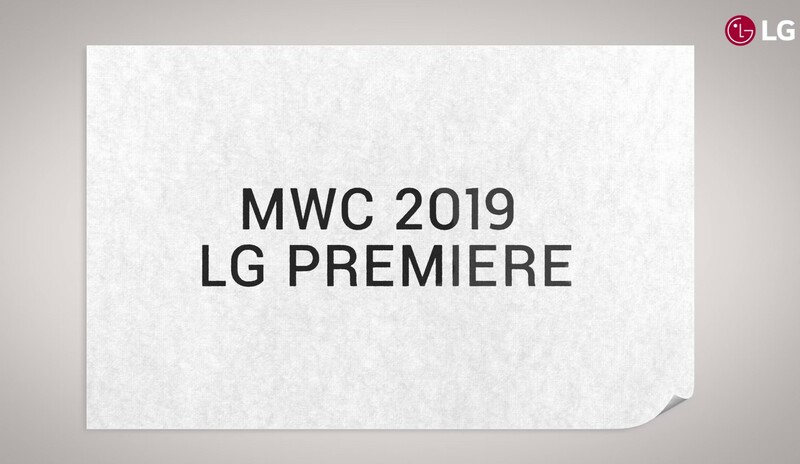 Both of these smartphones are to star in the booth of LG At the MWC 2019 exhibition that will start at 25 in January, and we can only hope that they will not disappoint us, with as competitive prices as possible battery Best. what do you think? Share comments.